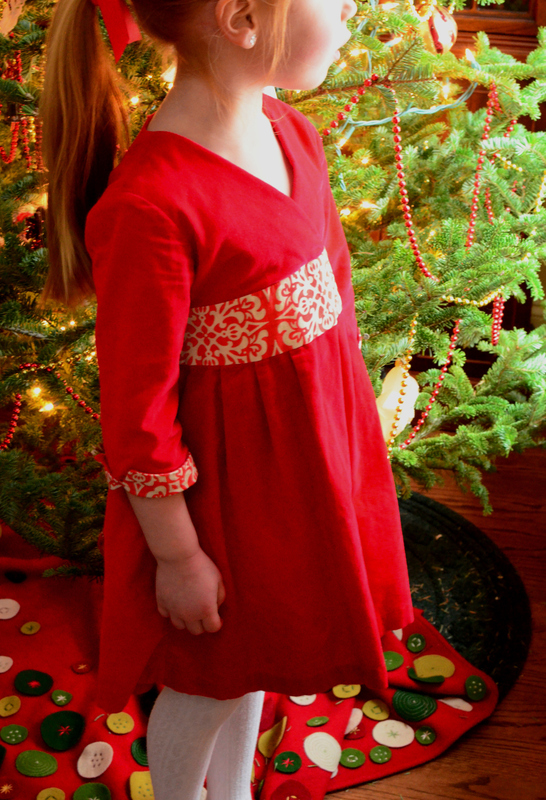 Holiday sewing starts with Oliver + S sewing patterns. 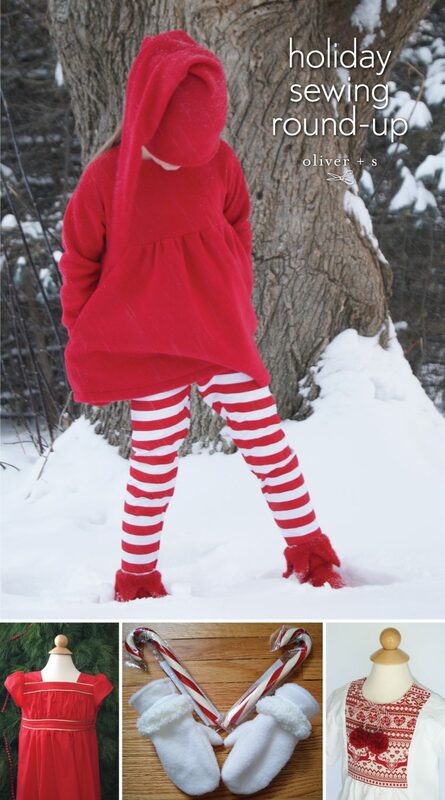 I’ve rounded up some pretty amazing Christmas creations for you today. Enjoy! Up first is the lovely Jill. 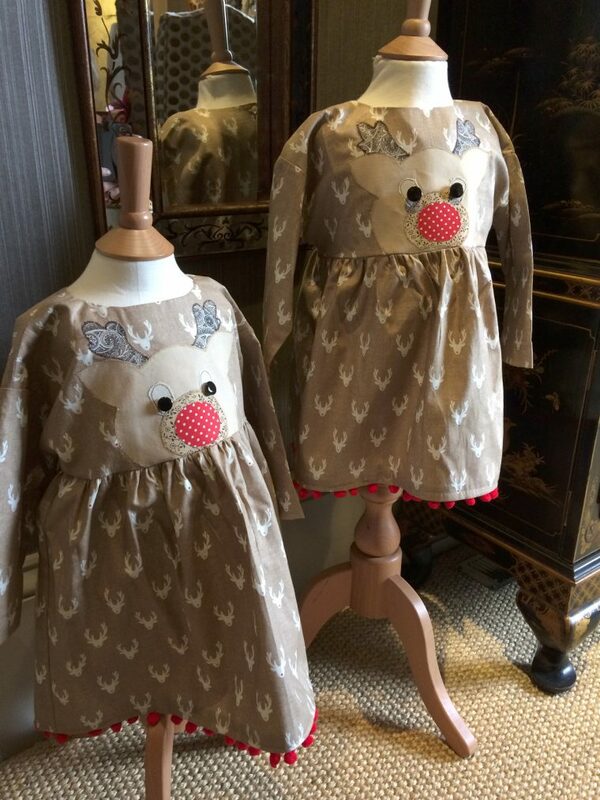 She sewed these cute Reindeer Playtime tunics. 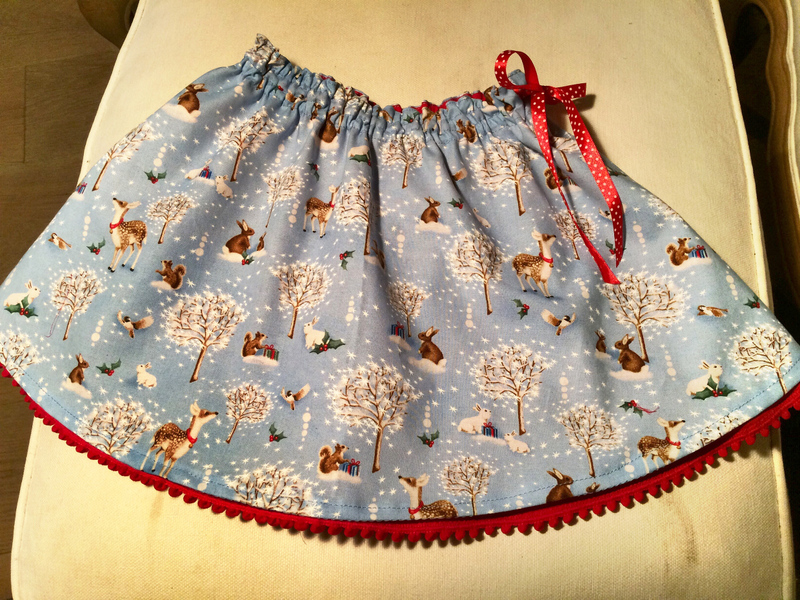 Jill is also the maker of this festive Swingset Skirt. 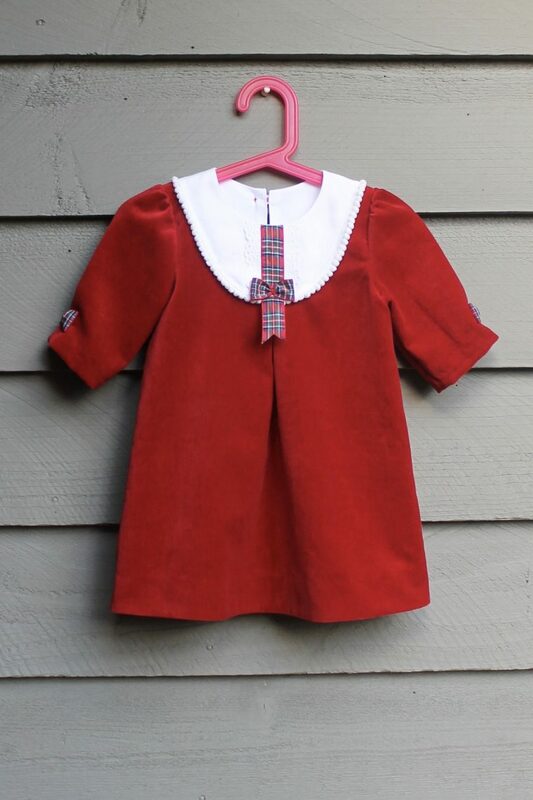 Leslie created holiday Library dresses, for sisters: one red and one green. She made them with an invisible zipper instead of buttons in the back. 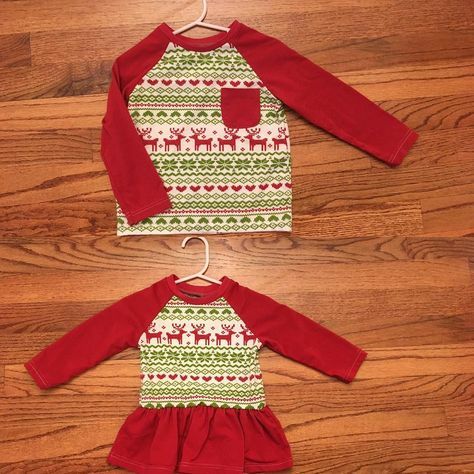 Sharon used some cute Christmas knit fabric on the Field Trip raglan t-shirt pattern. Kate made this wonderful Hide-and-seek dress. (Photo credit: Jacqueline Farley photography). Marlene has been busy sewing up a storm. 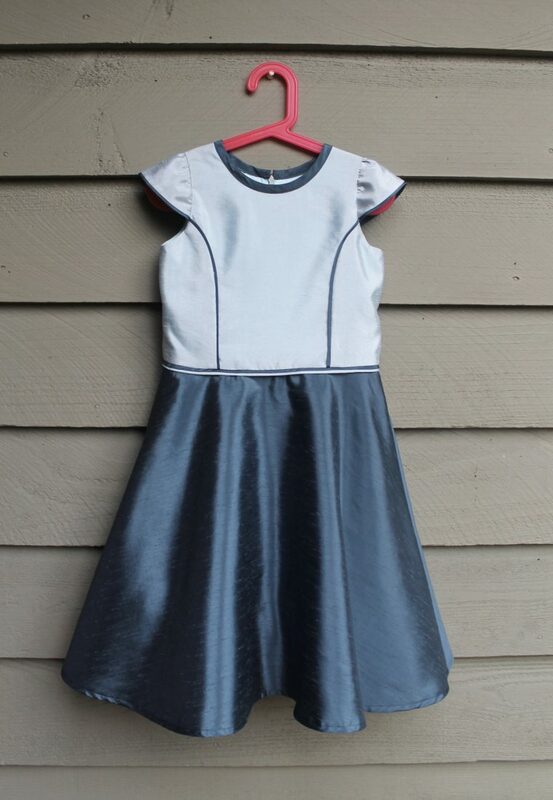 Her beautiful blue Building Block dress features princess seams and flat piping. 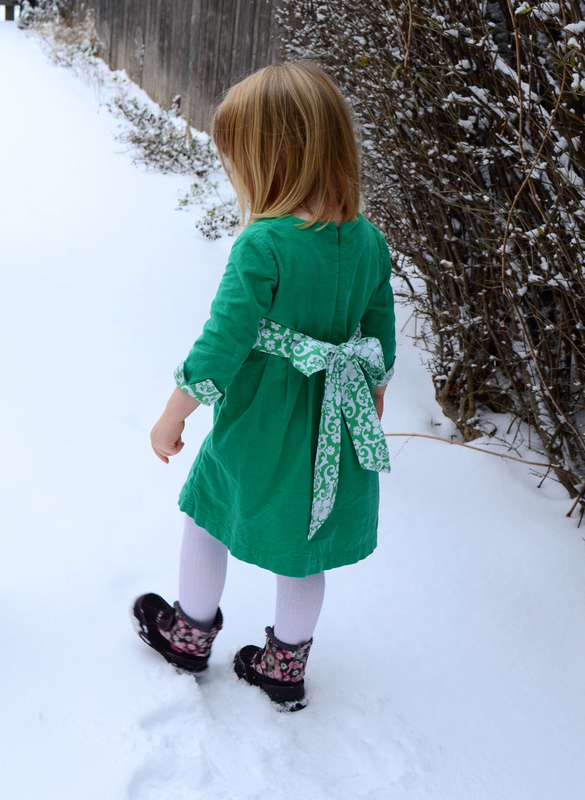 Marlene also made this darling Playdate Dress. 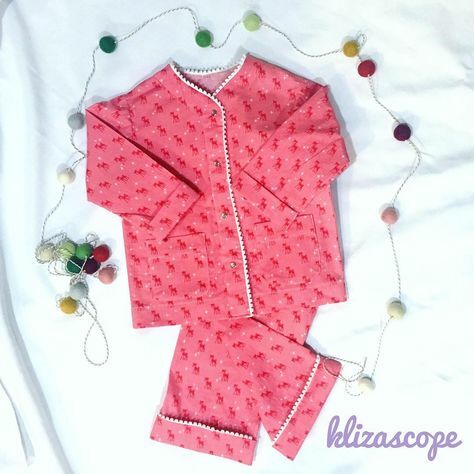 Now we have a couple of pairs of Sleepover pajamas to share. 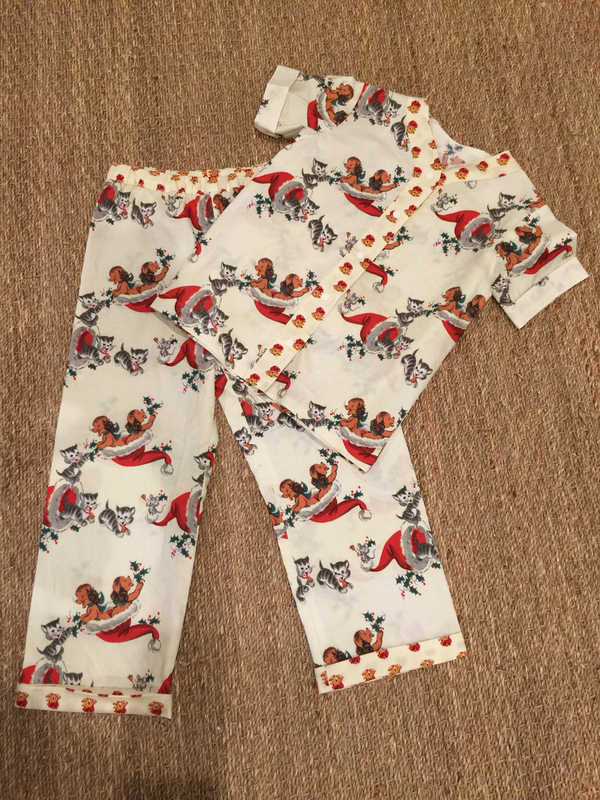 This first pair is by Kelly. And this second pair is by Miranda. 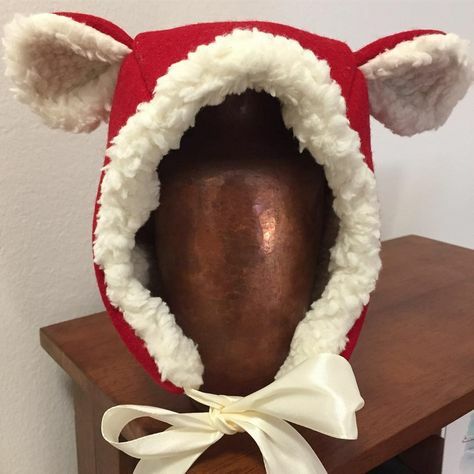 How adorable is this Cozy Winter Hood from Little Things to Sew? Linnea had a clever idea didn’t she? 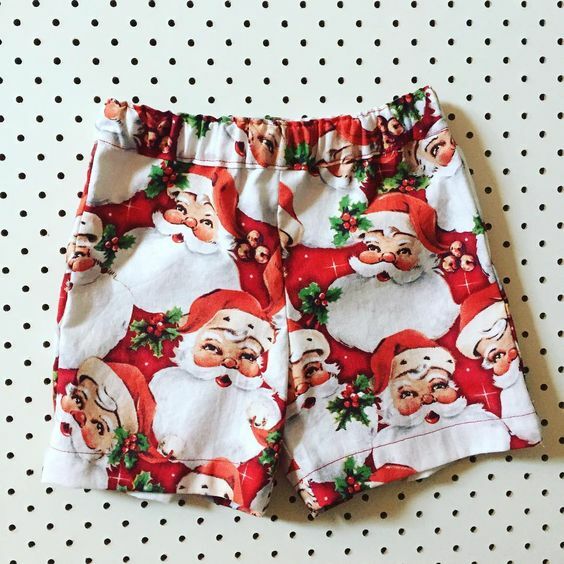 Finally, how about some fun Sunny Day Shorts? 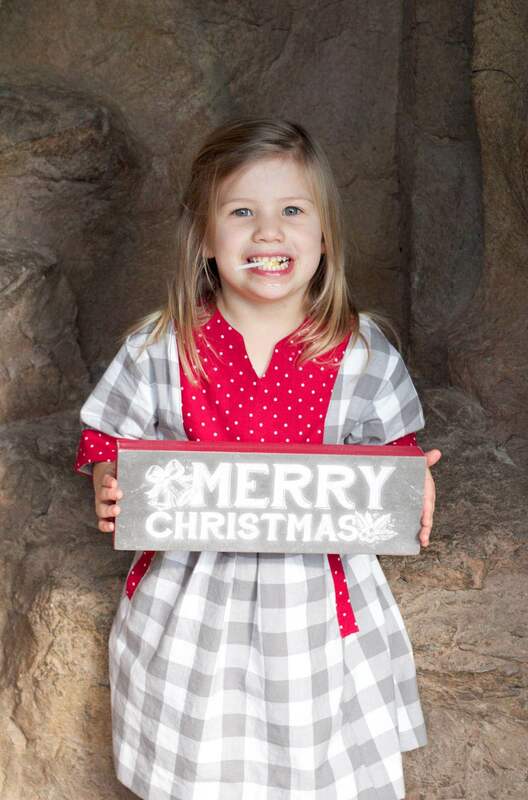 Marli is getting into the holiday spirit with these.